Stream all your favourite music from the cloud or over your own home network and hear it in unparallelled quality. 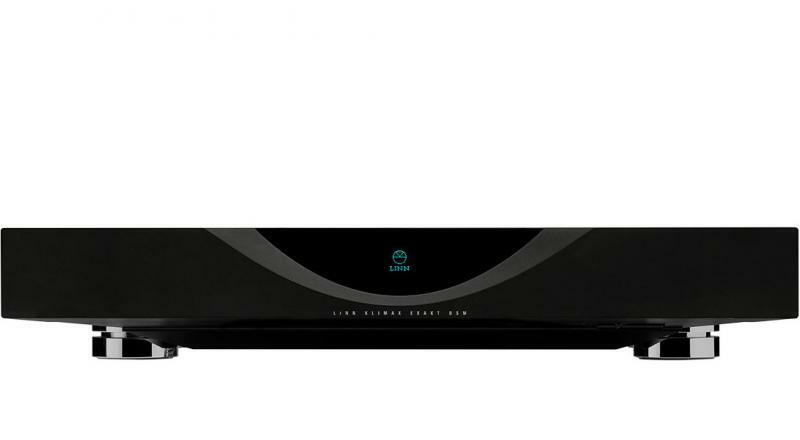 Klimax Exakt DSM will handle everything from Studio Master downloads to Tidal streaming or internet radio. This is an Exakt only version and is for use with Linn Exakt system components. It does not have any analogue or digital outputs and cannot be used in a conventional Hi-Fi system.